Acrylic Pour Canvas with Room To Imagine. Discover the joy of Acrylic Pour Art with this introductory workshop. 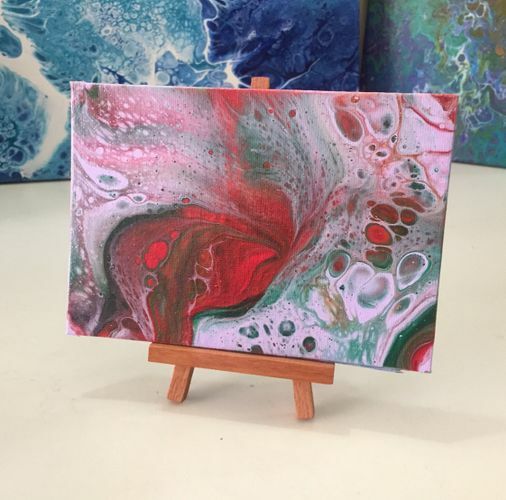 Learn to create your own unique abstract design on postcard-size canvas by simply pouring and tilting paint. Materials and tools will be provided. Workshop Capacity: Limited to 20 pax per session, on a first-come, first-served basis. 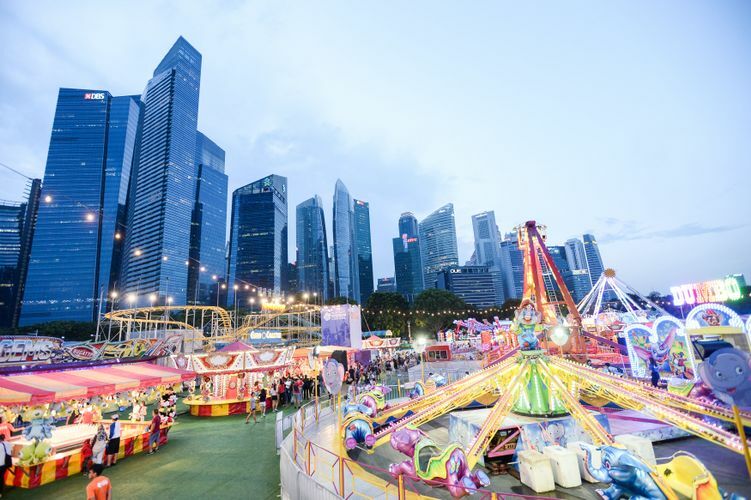 Admission to Prudential Marina Bay Carnival is free.